Liwanag Ojala is the CEO of CaringBridge, the first and most widely used global nonprofit social network dedicated to helping family and friends communicate with and support loved ones during a health journey. 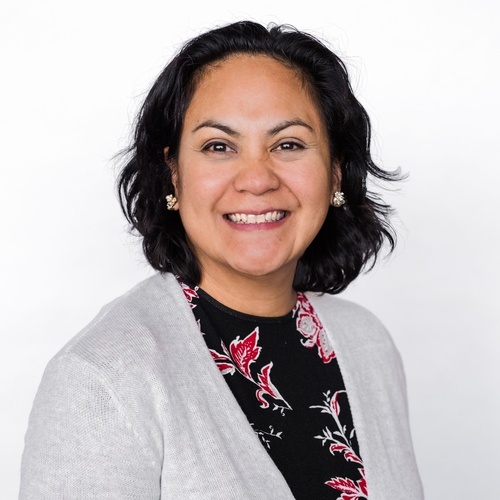 As CEO, Liwanag leads management and ensures that all CaringBridge operations contribute toward its mission to make each health journey easier by amplifying the love, hope and compassion in the world. Liwanag’s experience has given her the business skills and knowledge needed to lead CaringBridge into its next era. Before joining CaringBridge as chief operating officer at the end of 2014, she was vice president of ecommerce at Meijer. She developed digital grocery strategy for the grocer and oversaw Meijer.com. Prior to Meijer, Liwanag served in several executive roles: as president of print business for startup Pear Tree Greetings; as president of SimonDelivers; and as general manager of CobornsDelivers. Liwanag began her career as an attorney with Briggs & Morgan, PA. As legal counsel for SpartanNash Company, she assisted the public company by advising executives on legal matters. This past year Liwanag was selected as one of the “2017 Women in Business” by Minneapolis/St. Paul Business Journal. In 2016 Liwanag was a recipient of the Minnesota Business magazine “(Real) Power 50 Award.” In 2015 the Women’s Health Leadership TRUST recognized Liwanag as a “Top Emerging Women Leader” in health care. In 2008 the Minneapolis/St. Paul Business Journal recognized Liwanag’s leadership abilities with the “40 Under 40” award. She remains a member of the Minnesota State Bar and a trustee emeritus of the Blandin Foundation. Joining CaringBridge brought Liwanag’s career back to where it started with the chance to return to the Twin Cities. She studied at Northwestern University before receiving her law degree from the University of Minnesota Law School. The opportunity to lead an impactful organization at the intersection of health care, nonprofit and technology all while utilizing her many years in ecommerce made her decision to join Minnesota-based CaringBridge the logical and exciting next step in her professional career.